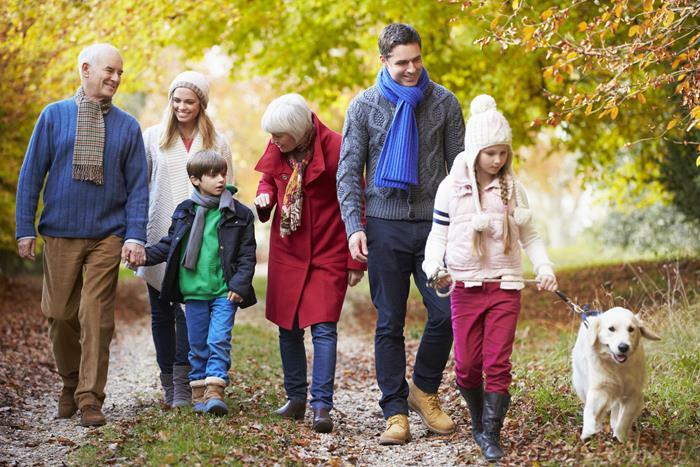 Whether you need to make a Will, deal with the probate of someone you've recently lost or make arrangements to handle the affairs of someone you care about - why not talk to us first? There's no obligation and we'll be glad to offer you our friendly advice. Avoid argument, expense or delay after your death with our Wills Made Easy service. There's no forms for you to complete as our friendly staff will do all the hard work for you. With convenient appointments up to 10pm throughout the UK - and for expats anywhere in the world! Join over 100,000 satisfied customers since 1990 who’ve made their Wills with us. Answer 4 easy questions now for your free, no obligation probate quote and save money. 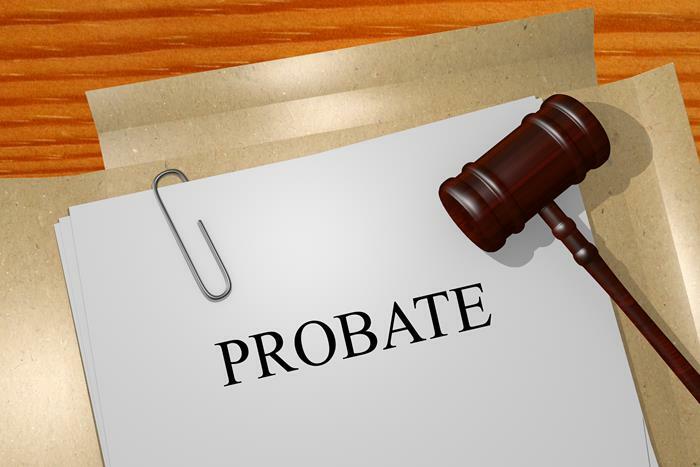 With our panel of expert probate solicitors we offer a nationwide, fixed fee, low-cost probate service. 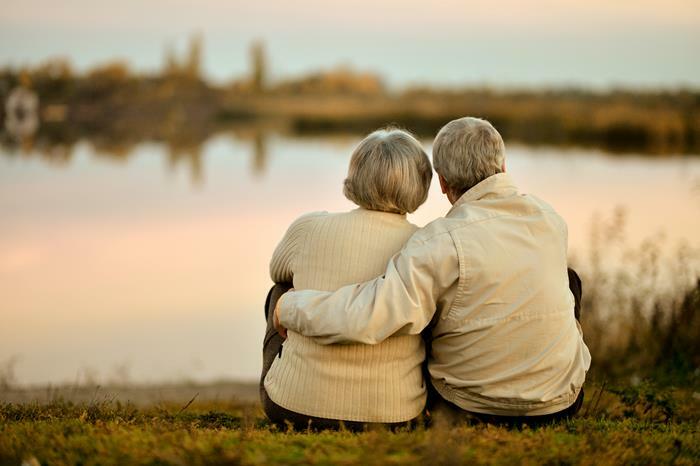 Let us deal with all the legal issues left behind by the loss of your loved one - with or without a Will. Like 1000s of others, discover now how we can save you time, stress and money. If you are worried about losing your faculties do you know who will manage your affairs when you can’t? Did you know that without a Lasting Power of Attorney your next of kin have no legal rights to act for you? Let us draw one up for you now so that someone you have chosen can immediately manage your affairs for you. Don’t delay - contact us now to make those important decisions while you still can.